So it really does seem His Highness Sheikh Mohammed bin Rashid Al Maktoum wants to invest in a Suffolk football team. Here is evidence of him in attendance at the Biggleswade/Stowmarket match (right hand side). Blimey, and there is the Chinese - far east interest too in Hung Kung Fuey. Good response - have an uppie. I know most of those lol. 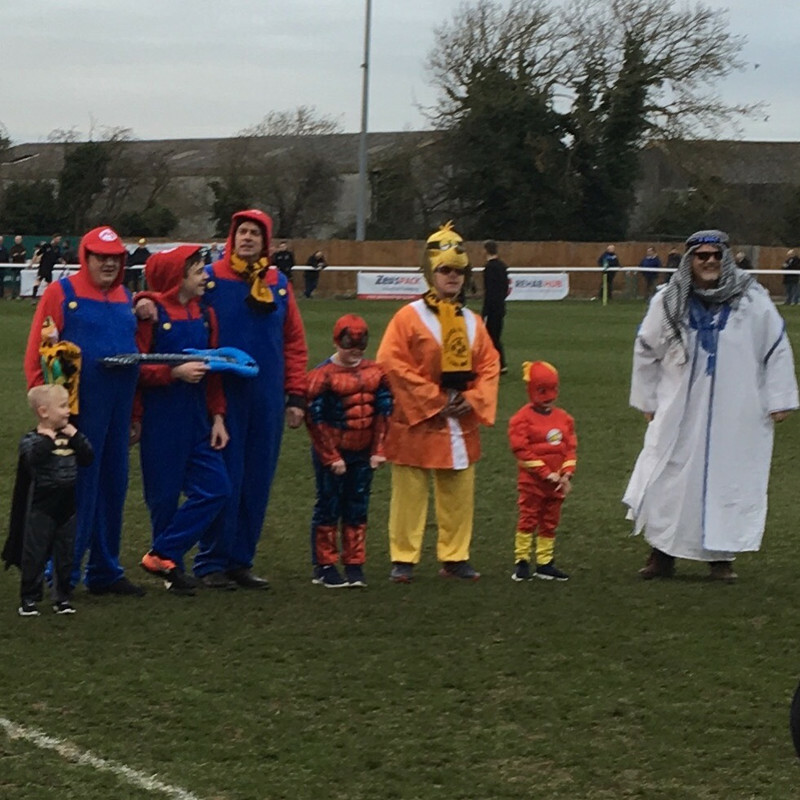 Stow Town have cracking away support and fancy dress is more common than not.